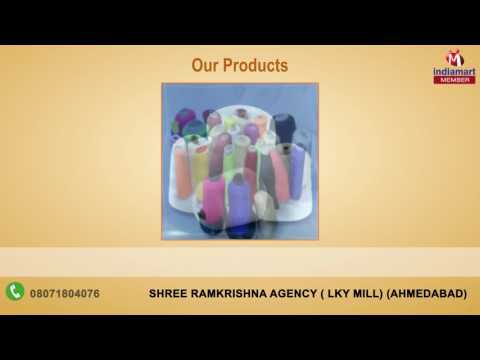 Shree Ramkrishna Agency is formed to work as an indenting agent and facilitator for sourcing as well as marketing of Yarn & Fabrics. The company is promoted by young energetic dynamic marketing professional, have rich experience of marketing textile products to medium and large business houses of prominent textile markets in India . The company is run by a professional, who have close contacts with the key functionaries of various corporate and potential houses producing Yarn and fabrics of cotton, blended and acrylic yarn.Our strength is professional marketing.